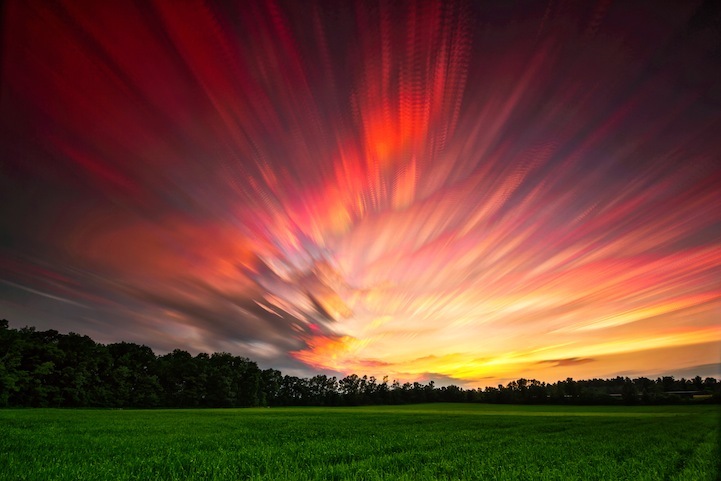 Smeared Skies by Matt Molloy. 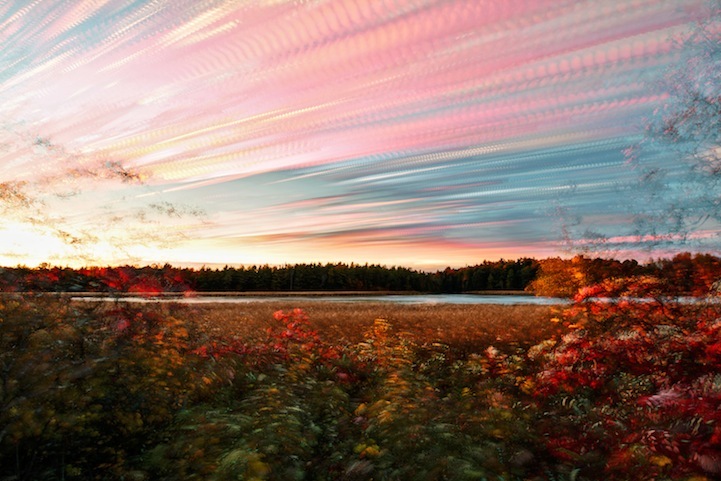 Today we’re spotlighting one of our most popular My Modern Shop artists, Matt Molloy. 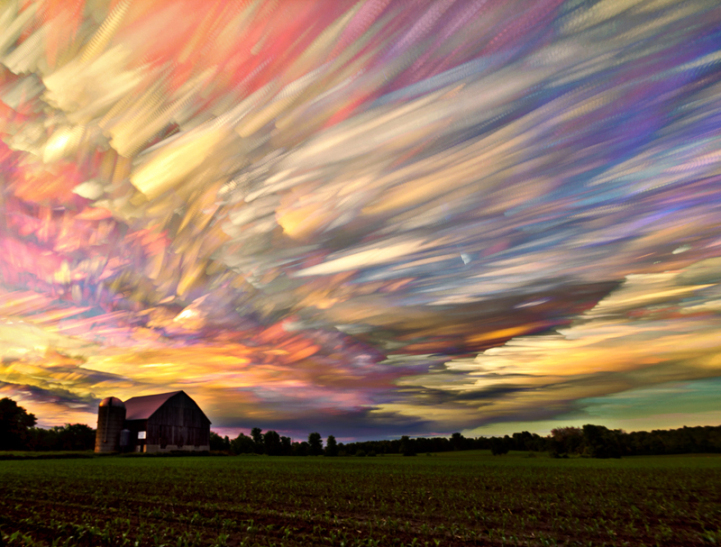 The Canadian photographer first hit our radar back in 2012 with his incredible collection of gorgeous smeared skies. 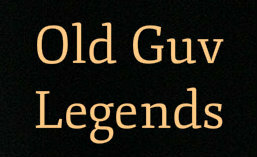 He shared his awe-inspiring process with us in this exclusive interview. At first glance, the seamless smears appear effortless, as though they were created with the strokes of a paintbrush. However, we were amazed to find that each image was actually the product of stacking hundreds of timelapse photos together, patiently shot on a daily basis, over the span of three years. We want to wholeheartedly thank the talented artist for sharing his labor of love with us. If you’re a fan of Matt’s art like we are, his work is now available in both print and canvas at My Modern Shop. ← Sulphur Crested Cocky & Tawny Frogmouth.